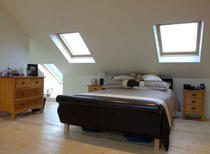 After 10 years of subcontracting to a number of established loft conversion companies, we feel that its now time to offer our services to the public. 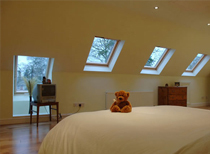 Offering best rates and excellent services that wont be beaten in the west midlands. We believe in an upfront and honest approach and are proud of our constant success and continued growth as a company. 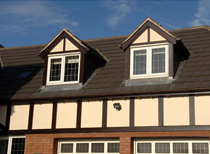 We also believe in a one to one relationship between client and builder at all times. 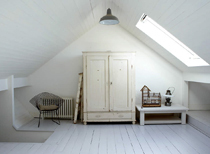 As a result of working with a number of different loft conversion companies, we have combined all of the best points to form a great company.